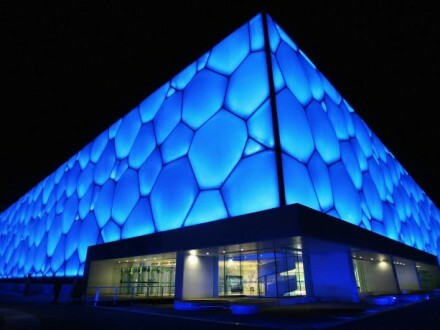 Tristram Carfrae was the Project Director for the Beijing Olympics Watercube. 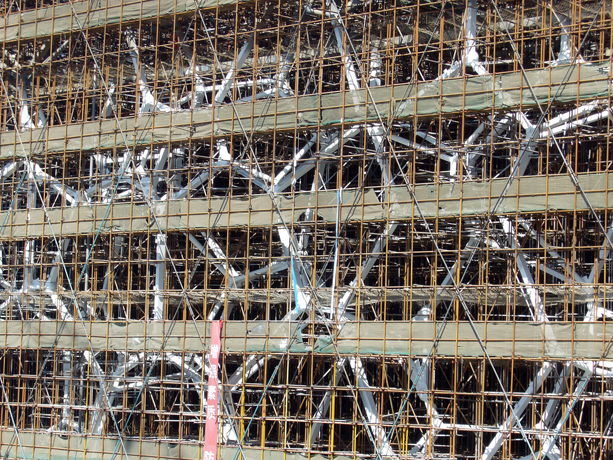 He is a leading structural designer from Arup. Tristram’s particular skills relate to the integration of engineering and architecture to provide the best holistic solution. He has an unswerving commitment to designing better buildings that consume less resource: materials, energy, time and money; yet give more pleasure. He has helped design six structures that have won Special Awards from the Institute of Structural Engineers – among the world’s premier structural accolades. Spending his working life split between the UK and Australia, Tristram has been involved in numerous groundbreaking design projects. 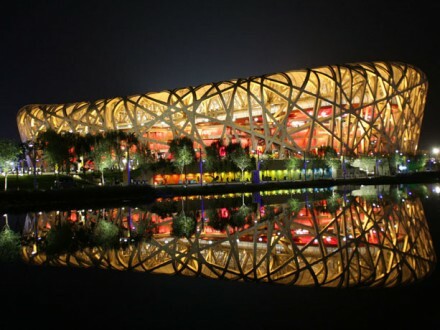 These include the 50,000-seat City of Manchester Stadium, the centrepiece of the 2002 Commonwealth Games. The drama of Manchester Stadium’s form comes from the roof swooping down at each end. Tristram devised a supporting structure based on a main catenary cable, which is held up by forestays gathered together by 12 masts; and held down by four ties, one in each corner. For the Sydney Olympics, Tristram designed the structures of three venues. The “dome”, as it is affectionately called, for the Royal Agricultural Showground Exhibition Halls is the largest timber structure in the Southern Hemisphere and remains the centrepiece of the RAS. For the Sydney Olympic Tennis Centre, the 24 facets of the Centre Court form a hybrid steel and concrete conical shell using the seating, steel raking beams and a steel tension ring. 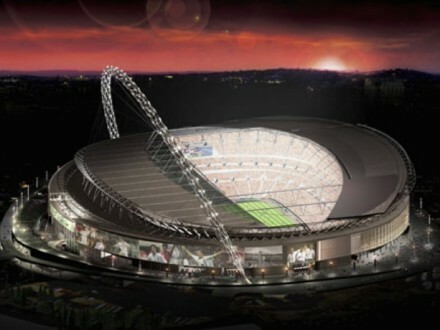 This is a world first for stadium construction. 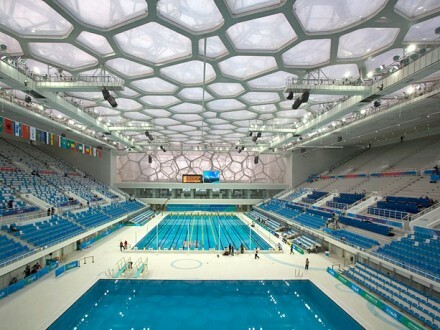 The Dunc Gray Velodrome is another lattice shell roof, this time a toroidal form spanning 110m by 130m. 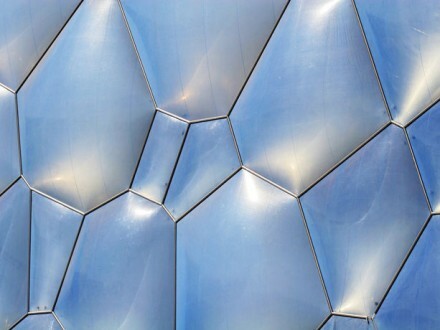 The use of a toroidal geometry allowed each arch and every connection to be identical. Probably the most outstanding of Tristram’s achievements so far is his work on the Beijing National Swimming Centre, designed for the 2008 Olympic Games. 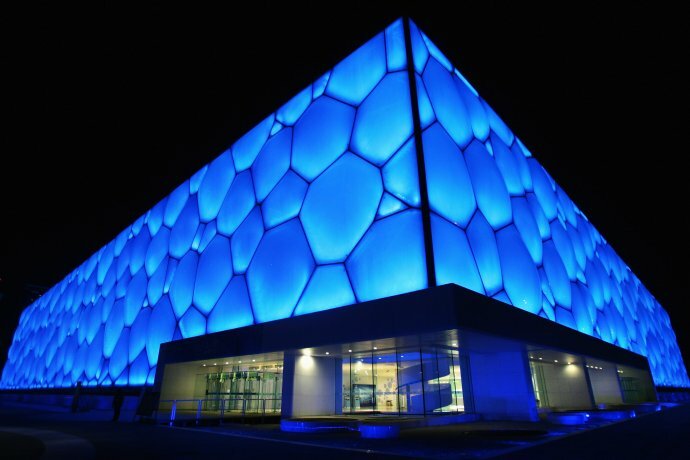 Tristram led the Arup team responsible for the engineering of this innovative project, affectionately known as the Water Cube. 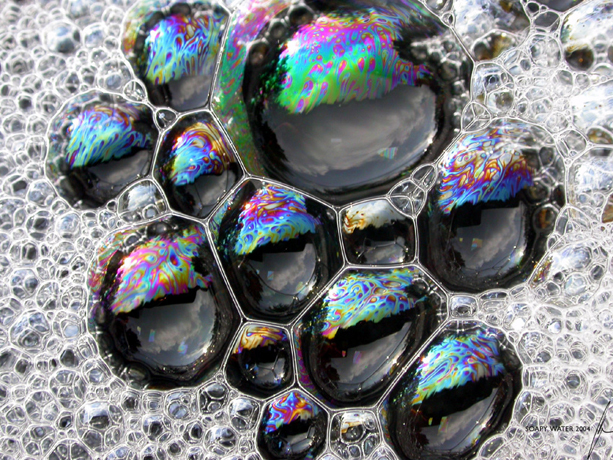 Tristram’s design for the structure of the Centre is based on the most effective sub-division of three-dimensional space – the fundamental arrangement of organic cells and the natural formation of soap bubbles.